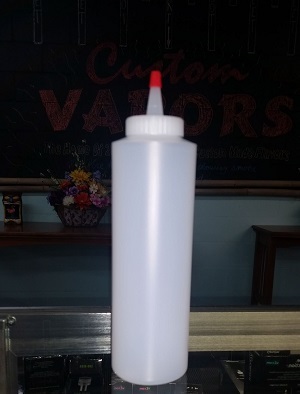 Empty 16 oz bottle for your DIY juices!! 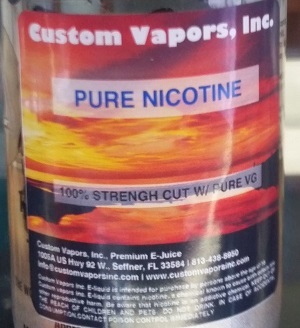 Pure Medical Grade Nicotine at 100mg stregnth. Kosher USP/Food Grade 99.9% Propylene Glycol. 8oz bottle of Pure 99.9% Kosher Propylene Glycol. 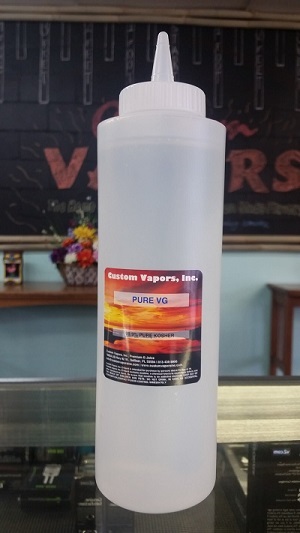 8oz bottle of Pure Vegatable Glycerin 99.9% Kosher. 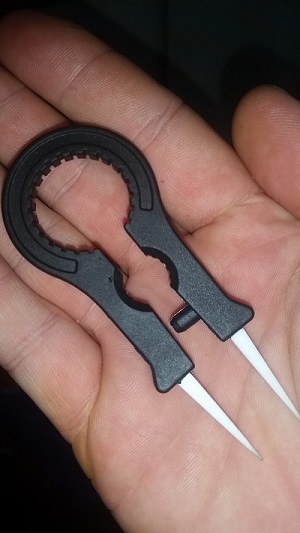 Ceramic tweezers mixed with a grip to pull off rdas and tanks! Have trouble wrapping coils? 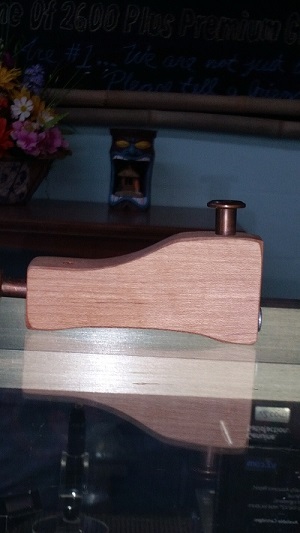 Try using this amazing coil winding jig!! 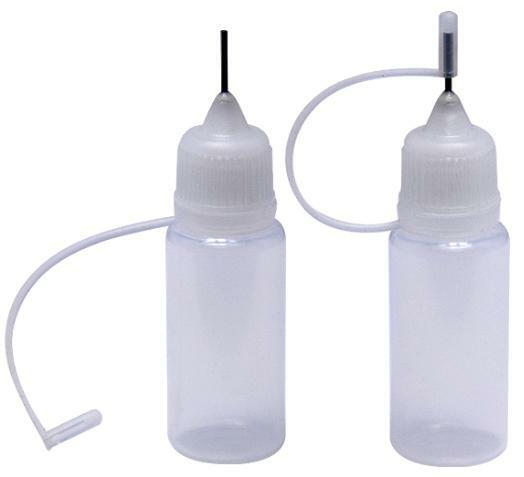 Needle tipped bottle for easy filling of your favoirte tank! 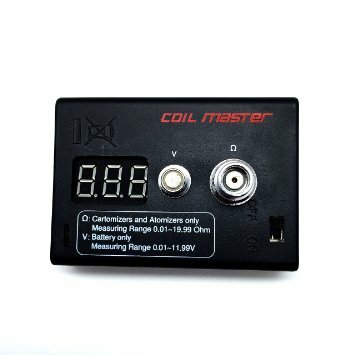 This tool is used to check the resistance of your coils and will also help in seeing any shorts in your coil.